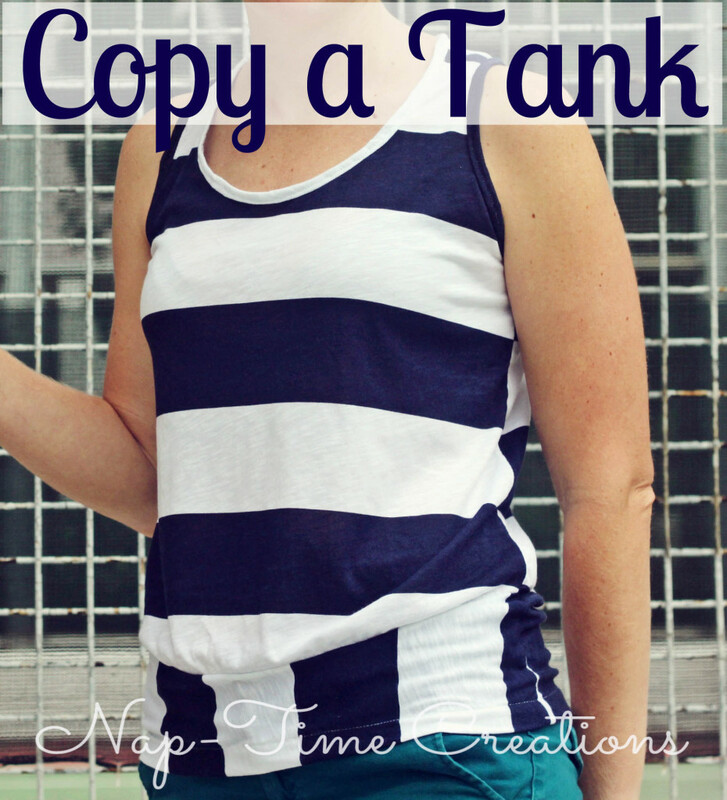 A fabulous top, added to the Tops for Women link party. 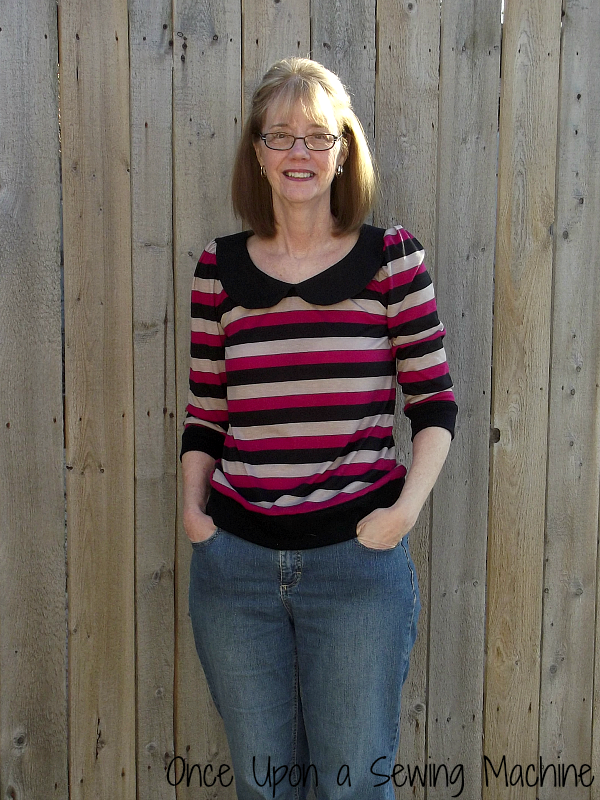 Check out how Donna has matched the stripes... no mean feat. 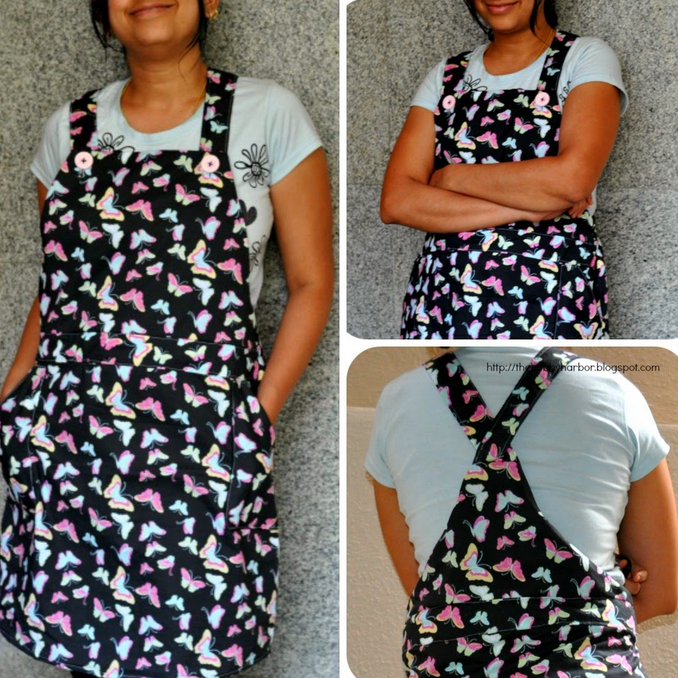 This week's featured blog is Once Upon a Sewing Machine. Donna, look out for your blog button in my sidebar. 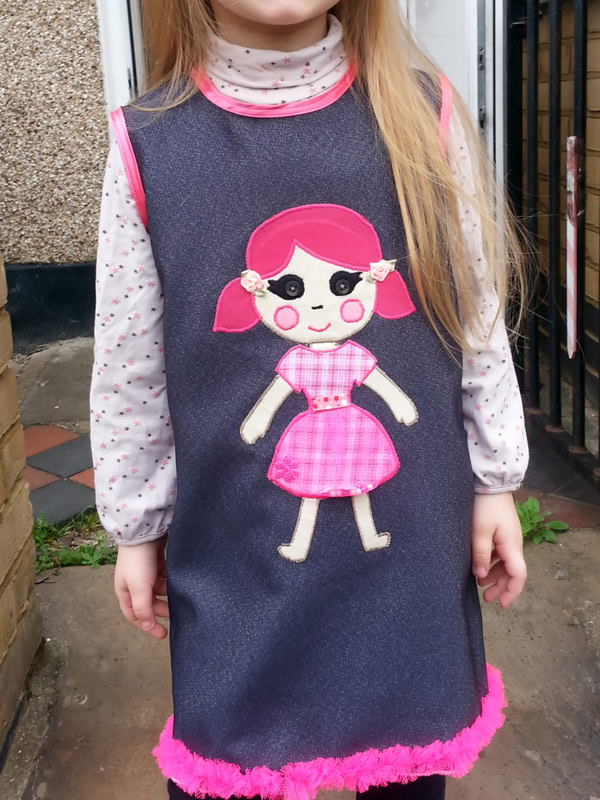 I cant express how much I appreciate featuring my lalaloopsy dress !!! Oh the lalaloopsie is adorable! Thanks for the feature! I am impressed by the matching stripes- I did it once totally without trying and got super excited. Haha! Thank-you so much for featuring the doll jumper. I hope folks get to make use of the free pattern. 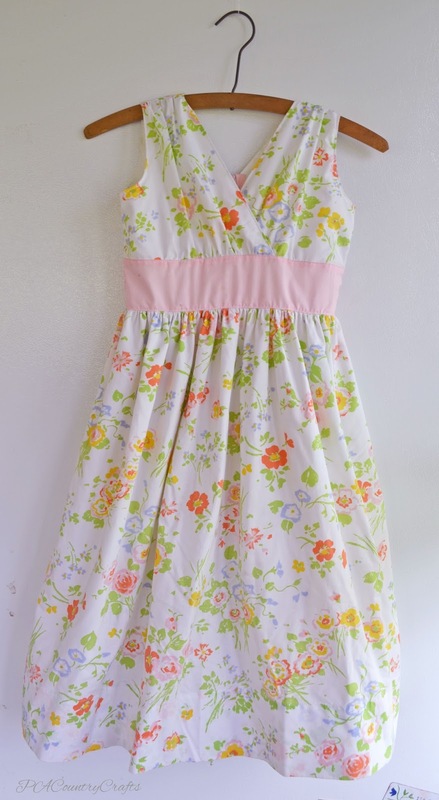 OMG did you read the post about the Blushing Izzy dress - she didn't just make one dress - she made FIVE of them for all of her daughters - the Izzy is based on a design one of her young daughters came up with! What lucky little girls! Awesome features Pam! Some blogs are new to me too. Yay! 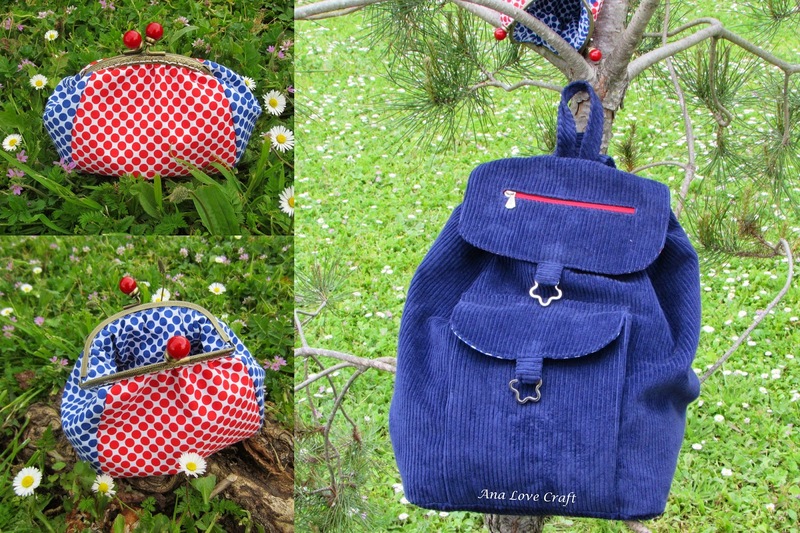 Thank you so much, Pam for featuring my backpack set! It was a superb surprise!